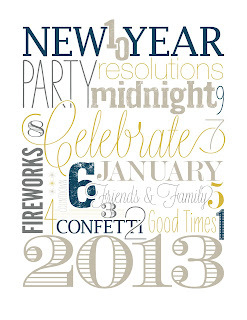 Sunday Share - What Are Your Paper Craft Resolutions for 2013? Good Afternoon Everyone! I can't believe 2012 is coming to an end already. As I started putting away my Christmas stamps and cards, I began thinking about what I want to accomplish creatively for 2013. From past experience, I knew to keep my goals simple and not set my self up for failure. I finally settled on 5 that I thought were the most important. I also picked one word that would be my running theme for the whole year. 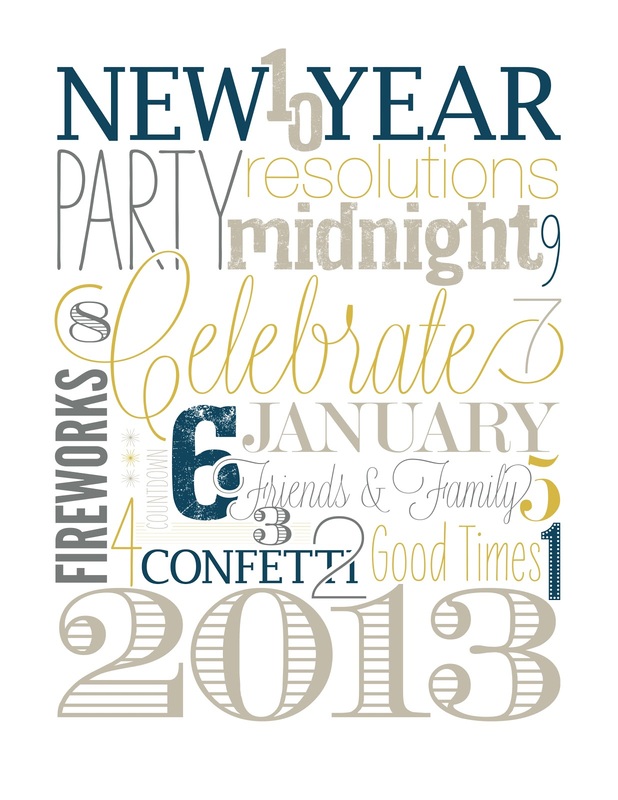 Have you thought about what your paper crafting goals will be for 2013? Leave a comment with your email address and be entered for a drawing for a FREE Stamping Up Paper Piercing Pack to be given away next Sunday. Donate cards to Operation Write Home. Reorganize my stamping space again and purge items I no longer use. Use more of the items I have left. Replenish my own personal stash of cards to have on hand for different occasions. Start and complete a Project Life style scrapbook for 2013. My one word running theme for next year will be SIMPLIFY! It goes well with not only my paper crafting goals, but my personal life as well. I like your word, "simplify". I am striving for that. I like 2,3 and 4 of your list. Sorry 1 and 2 I can't relate to. I follow and I really like your blog. Hi Lisa, Happy New Year. My goal is to try to stay ahead of the season. I'm already looking at Easter projects. I too, send cards to Operation Write Home. I like your idea to simplify. Thanks for all your creative ideas this past year and I look forward to reading your blog in the new year. My goal for 2013 is actually one of yours! I'm really going to try and make up a bunch of cards ahead of time so I'm not at my craft desk until 1:00 a.m. making a card that has to be mailed the next day! That's exactly what I did a couple days ago for my sister's birthday! I love your blog! My goal was/is to revamp my craftin' space. over the New year holiday I moved my room from my RV to my main house. I also have signed up to be a demostrator for SU, and I want to be good at it. Thanks for the chance to win, I hope I win as to bulid up my teaching supplies! Happy New Year to you and your family.